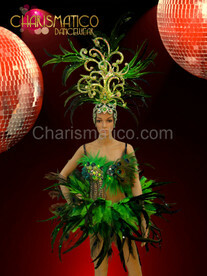 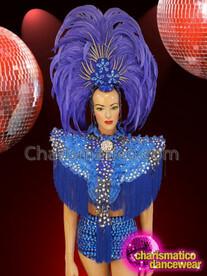 Bring on some Brazilian Samba oomph in this whimsical yet elegant costume set. 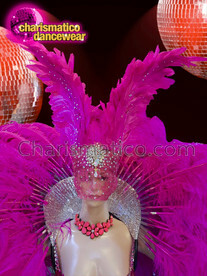 The ruffled and feathered backpack and headdress adds the Samba energy, while the silver sequinned dress in a unique diamond print, adds a touch of unique design and flare, which can never let you down! 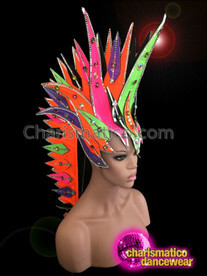 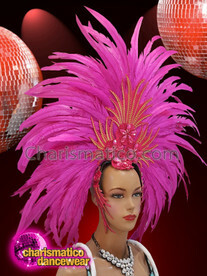 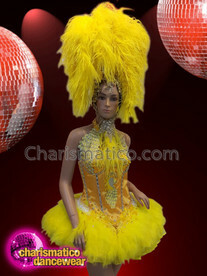 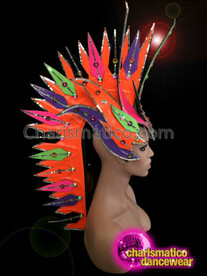 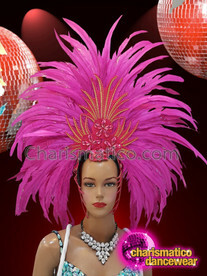 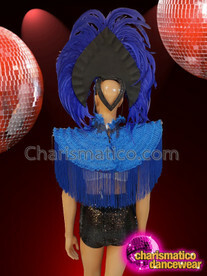 Make heads turn with this elegant headdress and costume set, in a glamorous shade of bright yellow.